Our team of Festival volunteers, sponsors, and partners continues to grow, and we’re thrilled to be working alongside some of Toronto’s finest toward the shared goal of advancing design culture in Canada. KPMB Architects is the latest to join our #TODOcrew as a Gold Sponsor. KPMB is an award-winning, internationally recognized Canadian studio/firm with a unique hybrid form of architecture and practice. KPMB has made headlines for its diverse portfolio of culture, education, healthcare and paradigm-shifting climate projects. 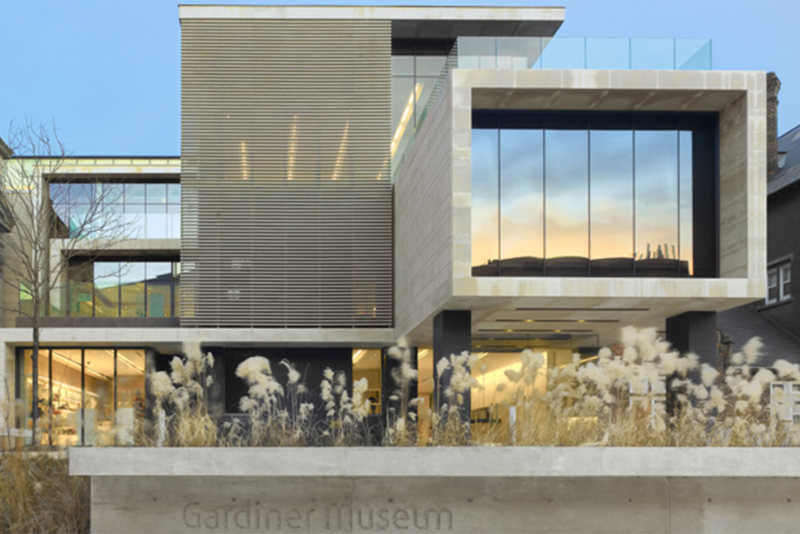 Notable projects include the Royal Conservatory, TIFF Bell Lightbox, and the Gardiner Museum. Our sponsors play a key role by providing funding, resources or in-kind donations to support local design, arts, and culture through the Toronto Design Offsite Festival. Learn more about our sponsorship opportunities in this benefits package, or visit our website to see a complete list of our sponsors, partners, and cultural partners.